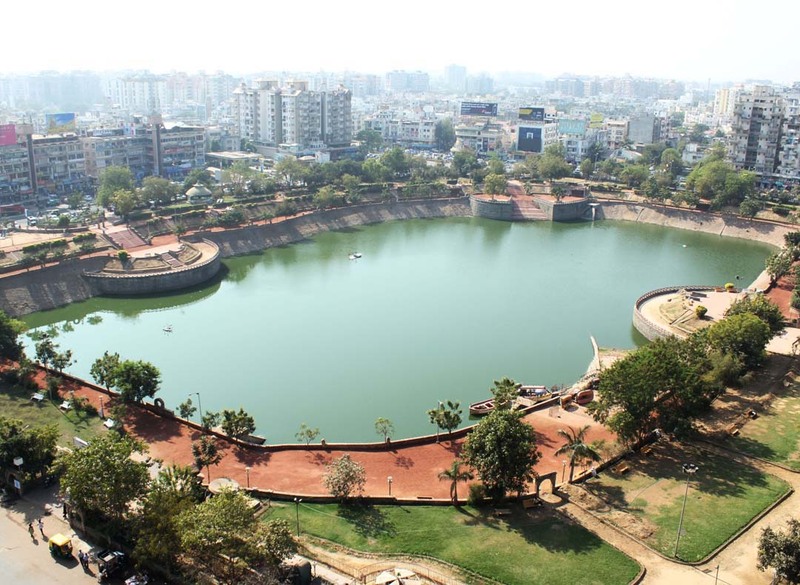 Vastrapur Lake is located in the western part of Ahmedabad city. 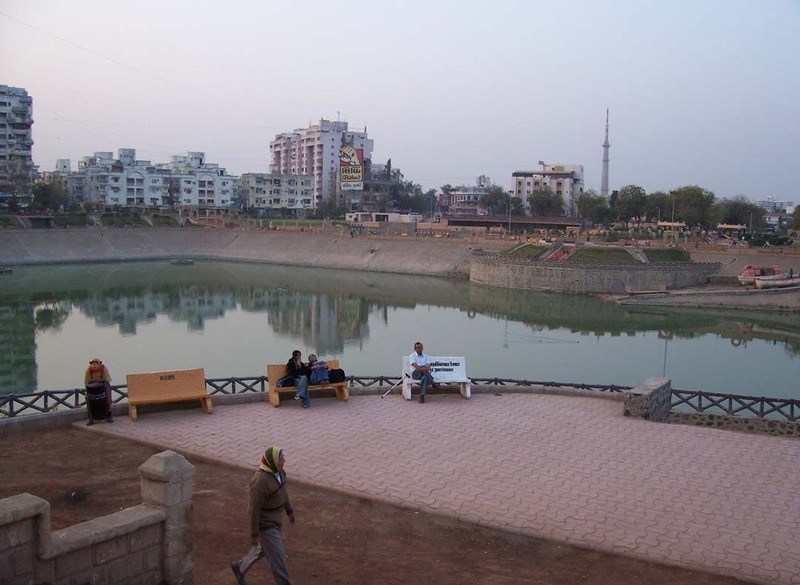 The lake was beautified by the Ahmedabad Municipal Corporation and has since then become a popular tourist spot. 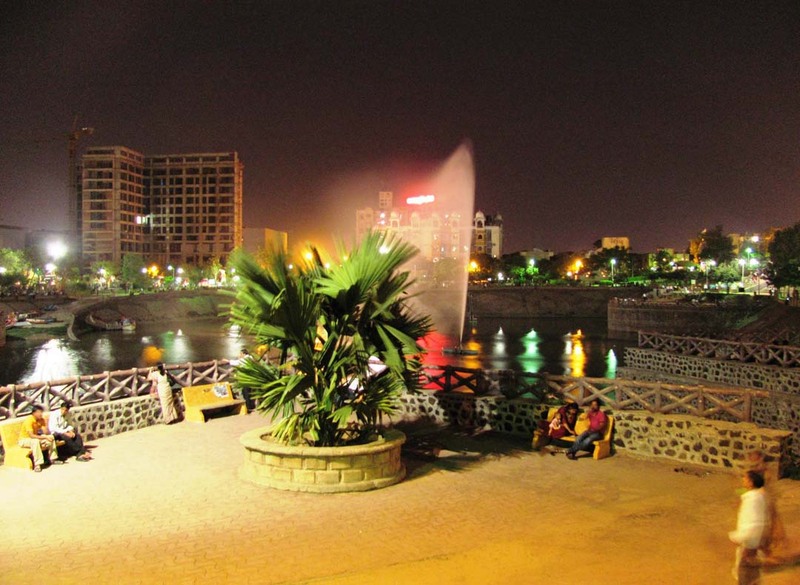 Green lawns surround the lake and these serve as venues for various cultural events. The garden adjoining the lake is good with a lot of stone work etc. Boating facility is also available here. 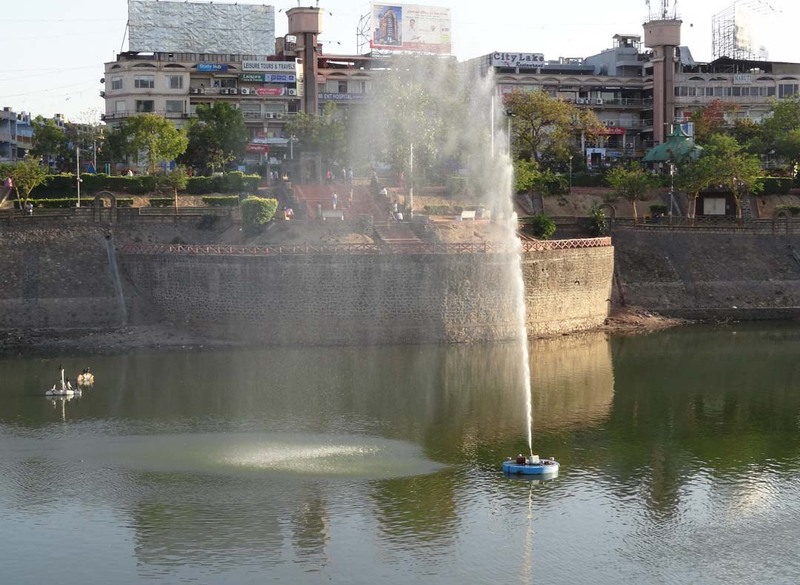 At times, water from Narmada river is allowed to flow into this lake. The Indian Institute of Management is located near the lake.